Have you heard of the blog Blossom Heart Quilts ? I’ve just recently started following this blog which is written by Alyce who is an Aussie expat living in Japan. Alyce is a quilter and pattern designer. You may have seen her in Make Modern Magazine (of which I am a subscriber). She has a monthly column there about quilt math and she has also designed the magazine’s current block of the month quilt “Aurora”. (I just ordered my background fabric for this quilt! Can’t wait to start sewing once Christmas sewing is caught up.) She also has loads of excellent information for quilt bloggers and quilters in general on her blog. I highly recommend her blog! Alyce is fortunate to be in Japan where most of our beautiful quilting cottons that we enjoy are manufactured and she is running a Japanese Colour Club through her website. I joined up for the fat quarter club but there is also a fat eighth club. Every month has a different colour. Alyce shops for the fabrics and puts together bundles of six fabrics to send out around the world. For the fat quarter club it’s 3200 Yen per month including shipping worldwide. I checked that online on a currency converter and that’s about $30 a month Canadian. So it’s very reasonable. And what could be better than having a professional quilter personally shop for you in Japan!? How cool is that!? I’m pretty excited about it so I thought I would share in case you don’t know and would want to join in the fabric loving fun. 🙂 I’m a good enabler like that. 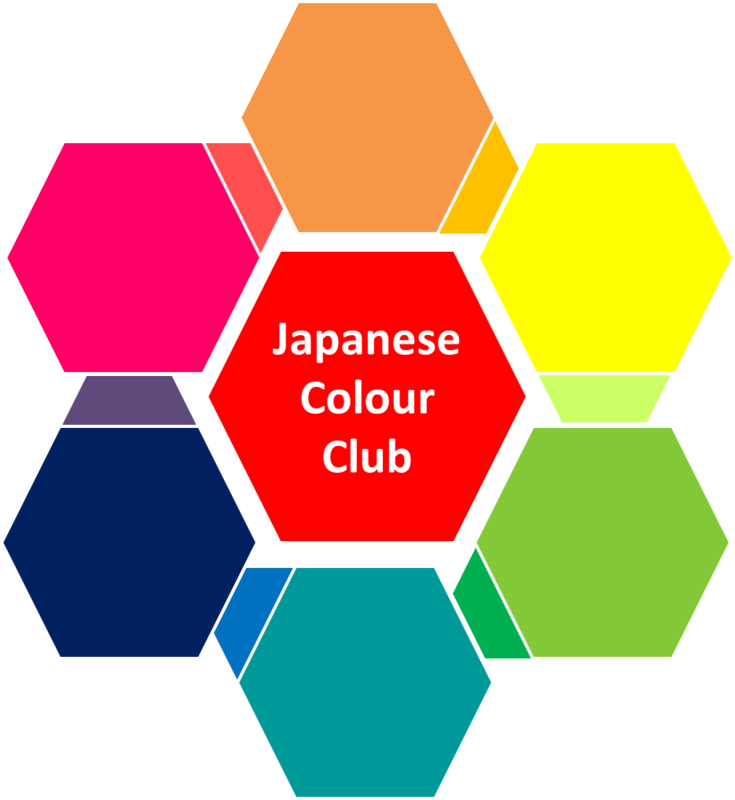 You can find out all about the Japanese Colour Club here. Thanks so much, Anita! I hope you enjoy the club! I love Alyce's blog and all of her excellent information. But you simply MUST stop tempting me with these fabulous deals!! 30 bucks is an excellent price! !